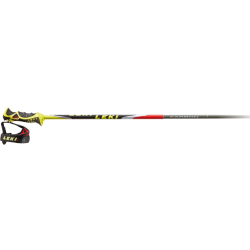 The name says is all: tried and true Trigger S technology for higher safety, maximum comfort and a true nature experience. 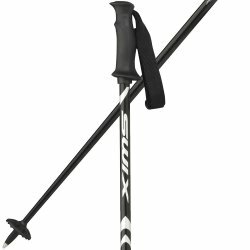 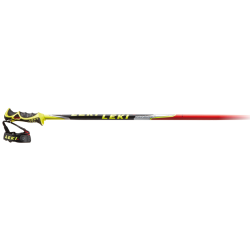 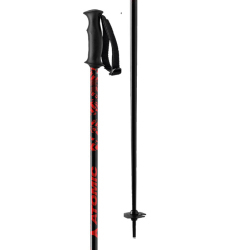 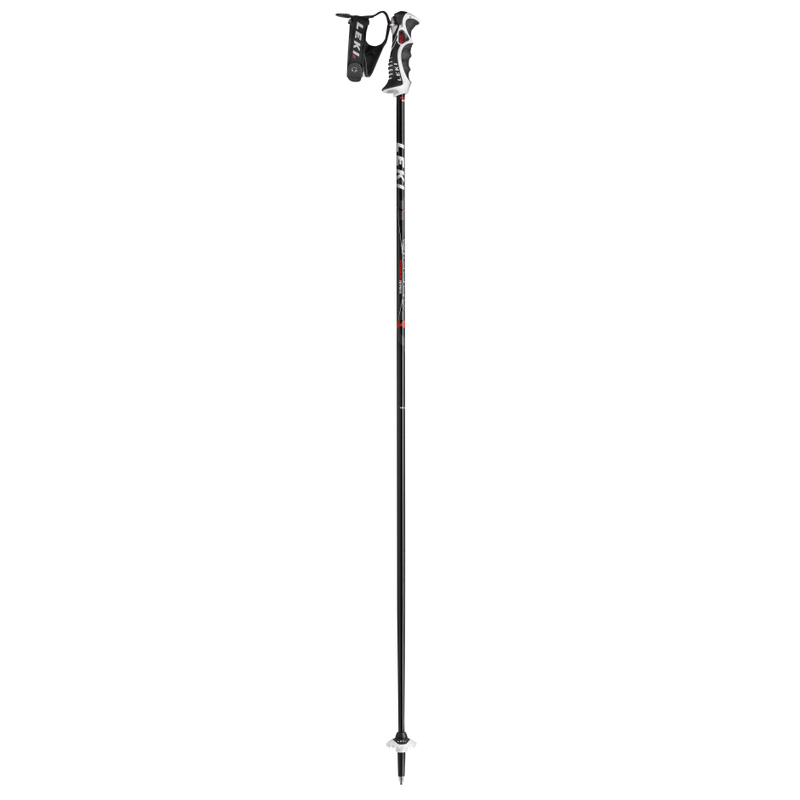 Very solid alpine pole made of classic components, such as a Slalom grip and a high-strength robust aluminum pole make you want to hit the slopes. 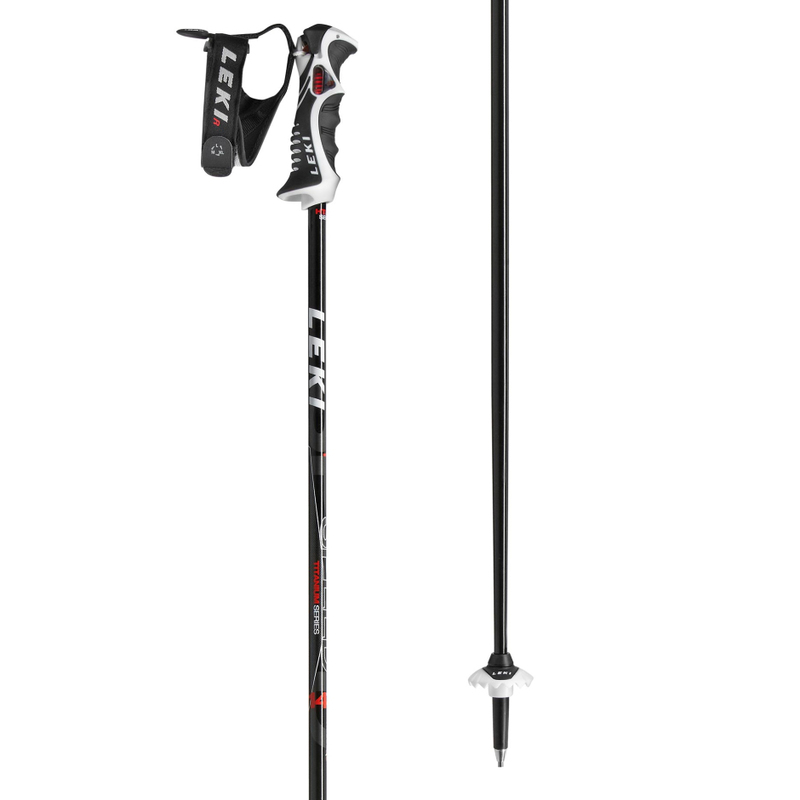 The ‘Speed S’ is tough and won’t let you down.